WinFence is based upon the project concept for data storage, where the user has numerous projects and within each project there are numerous cross-sections. Using this method, a Microsoft Access 2000 database is used to store each project. Each project is stored in a separate directory, which can be on the same computer or spread across a network. A master database is used to keep track of projects and their locations. This master project database is also used to store data (such as symbol libraries and strata) that is common to all projects and applications. 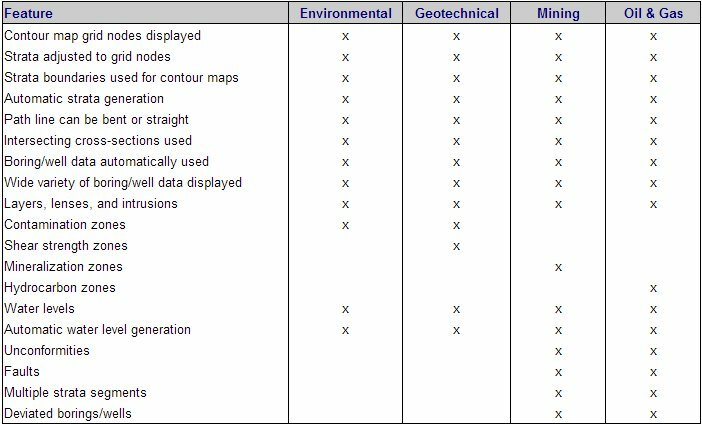 In version 2, projects are displayed using a geographical information system (GIS). 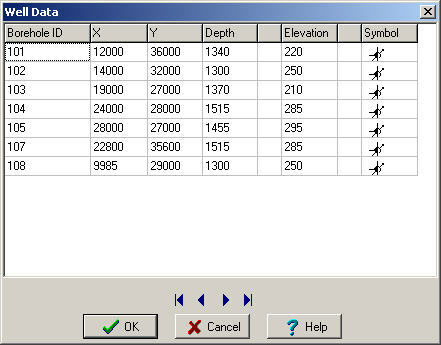 The GIS displays a project location map that can be used to display and edit boreholes and cross-sections. 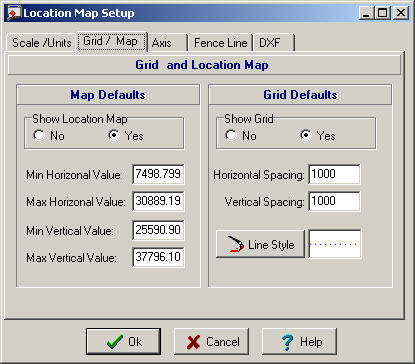 In addition, site features and AutoCAD files can also be displayed. 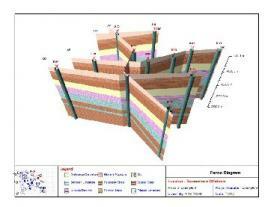 The project location map can also be printed to be included with the cross-sections and fence diagrams. An unlimited number of bitmap files can be imported into a cross-section. These files can contain logos, site maps, sample pictures, etc.